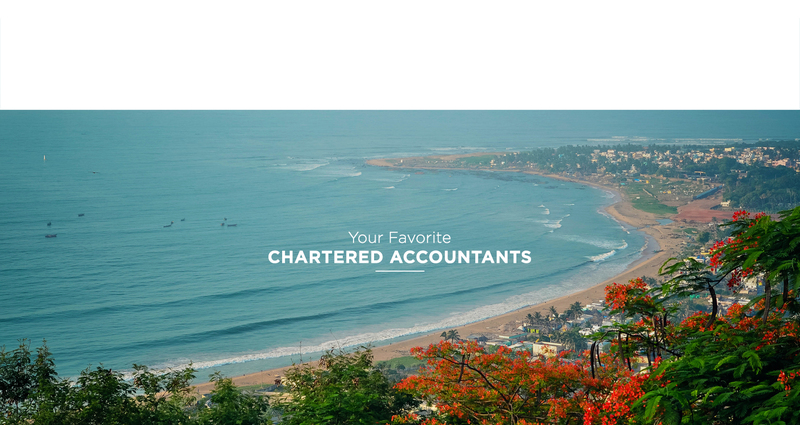 JRS & Associates is Vizag based chartered accountancy firm rendering comprehensive professional services which include audit and assurance, tax consultation, accounting, corporate and secretarial services. 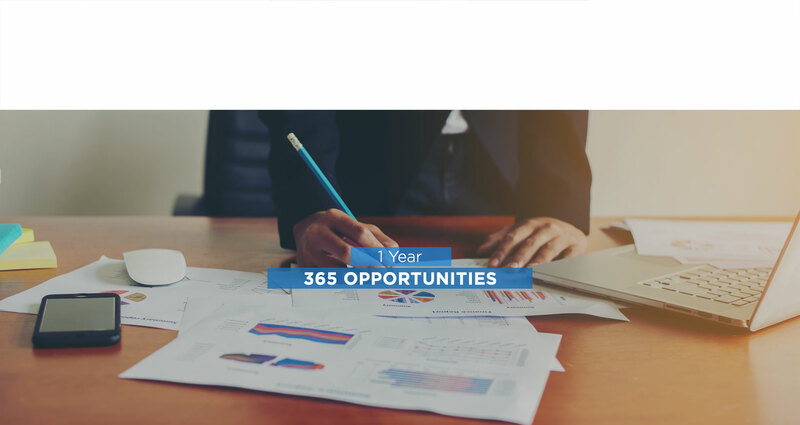 JRS & Associates a professionally managed firm comprises a team of distinguished chartered accountants, corporate financial advisors and tax consultants. 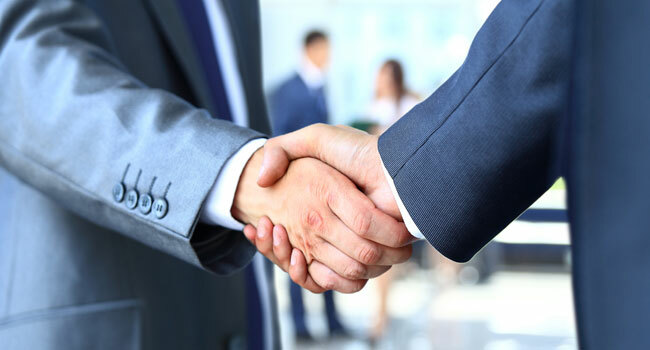 The firm represents a combination of specialized skills, which are geared to offer sound financial advice and personalized proactive services. 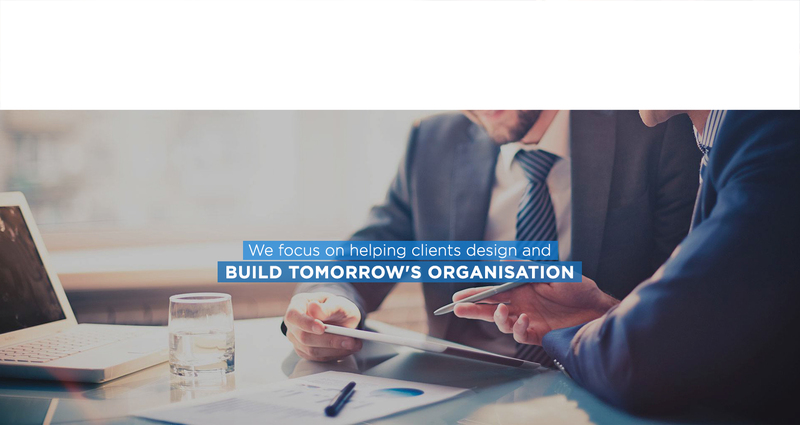 Those associated with the firm have regular interaction with industry and other professionals, which enables the firm to keep pace with contemporary developments and to meet the needs of its clients. 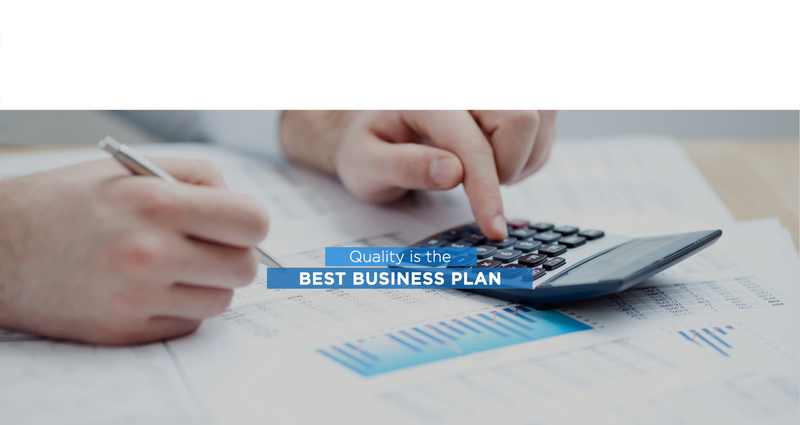 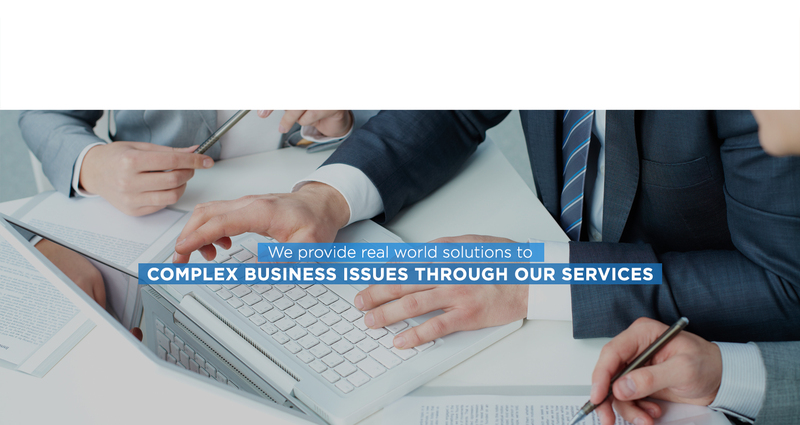 We are commited to provide integrated high quality business solutions with utmost dedication and respect towards the assignment undertaken and to help clients meet their objectives and achieve long terms goals.